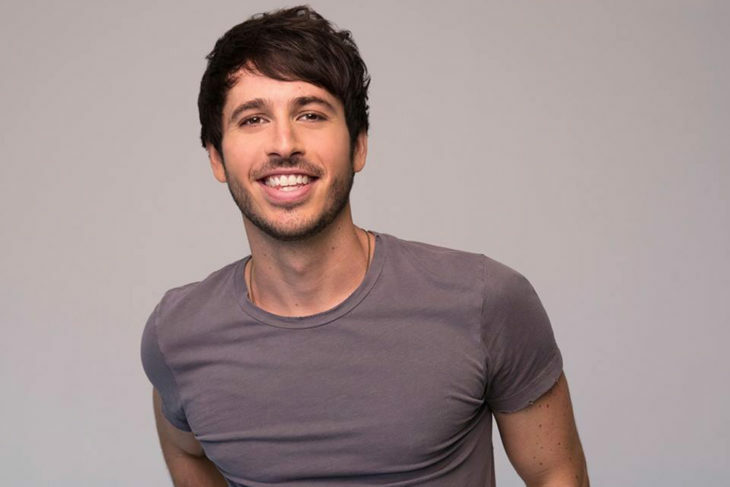 One of the newest members to the Warner Music Nashville/Warner Bros. Records family, Morgan Evans, has released his very first U.S. single “Kiss Somebody” to all digital music platforms. 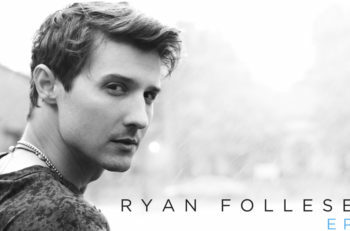 The coolly melodic, relentlessly hopeful and wholly irresistible track was co-written by Evans along with Chris DeStefano (“That’s My Kind Of Night”) and Josh Osborne (“Body Like A Back Road”). Just two years ago, the singer/songwriter/musician moved halfway across the world in order to chase his dream of becoming a country artist in Nashville. Citing Keith Urban, Garth Brooks, Led Zeppelin and The Nitty Gritty Dirt Band as his formative influences, Evans has been crafting his sound since the age of 13. His raw talent and undeniable on-stage charisma earned him spots early in his career touring with artists such as Alan Jackson and Taylor Swift while still in Australia.  Now having signed with Warner Music Nashville/Warner Bros. Records, Evans is bringing his engaging live show all over the world, including a recent visit to the UK with stops in Manchester, Glasgow, Bristol and London. Built around a loop pedal, which he demonstrates flawlessly in his recent #MEMashup series, the setup allows him to play solo with the presence and energy of a full band. 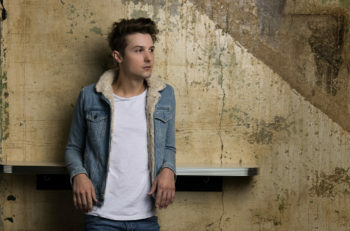 Evans is currently in the studio working on his forthcoming album with DeStefano (Carrie Underwood, Brett Eldredge, Dan + Shay, Luke Bryan) and on the road for select dates with Josh Turner, Lee Brice and major fairs and festivals throughout the summer.